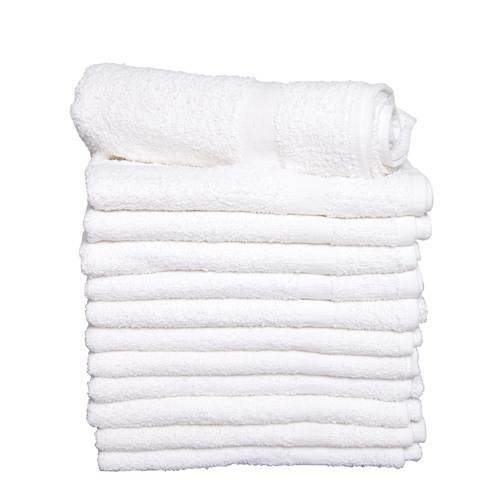 Locker room towels haven't changed much — they're still white, you need lots of them, and sometimes they walk away by themselves! 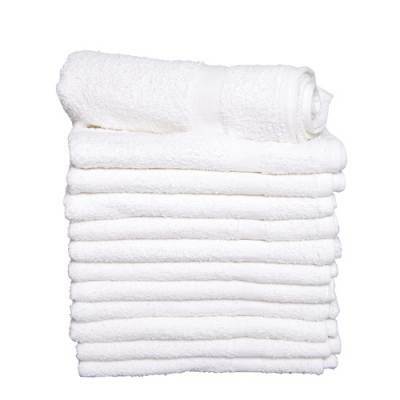 These absorbent towels are 100% cotton terry so they're easy to care for and get softer with each wash. Each towel measures 22x44". Sold in package of one dozen.